SPAM QUIZ: What city are we in? Cracked or bent wheels? Need new paint? We can fix curb rash, corrosion and normal wear-and-tear. 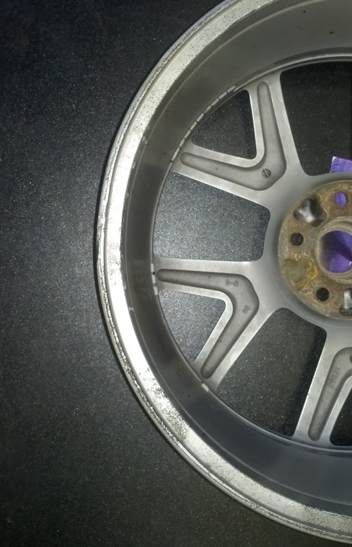 We have the ability to repair most cracked or bent wheels. 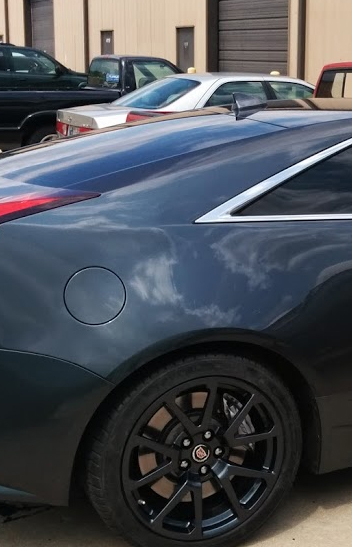 Paint your wheels a flat black, hypersilver, or any color your want! We work with many of the local dealerships, so you can enjoy the convenience of having your wheels refinished at the same time that it is in for maintenance. Just contact us, we will schedule a time! 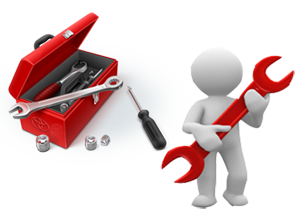 We started as a mobile wheel repair company, and we still offer that as part of our services to make your life easier! 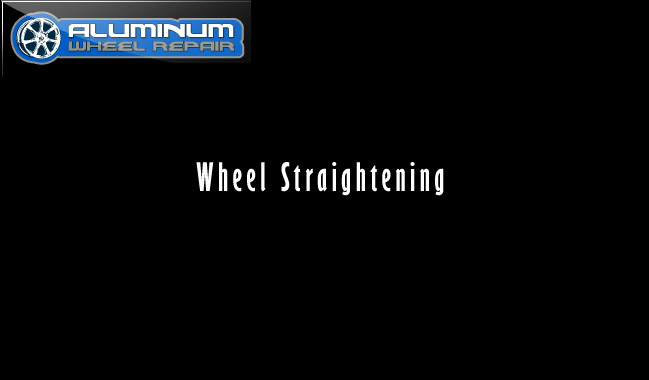 Aluminum Wheel Repair has been refinishing aluminum wheels and rims in the Fort Wayne, Indiana area since 2001. 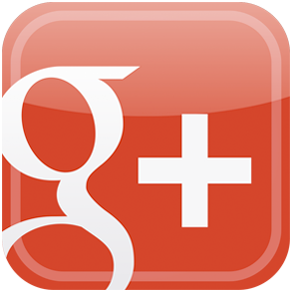 We also service many of the dealerships in Fort Wayne and the surrounding areas. Because we work with dealerships, you can schedule your dealership appointment at the same time with your appointment with us. Simply contact us and we will walk you through the scheduling process! 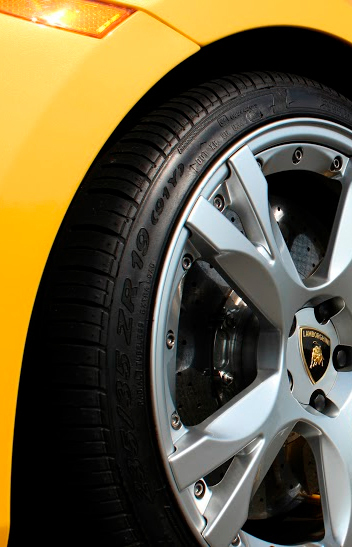 Since our inception, we have developed solutions to repair most finishes applied to a wide variety of automotive wheels including: bends and small crack repairs in your factory OEM, after-market or custom wheels and rims. We strive to attend to your needs in a timely fashion. 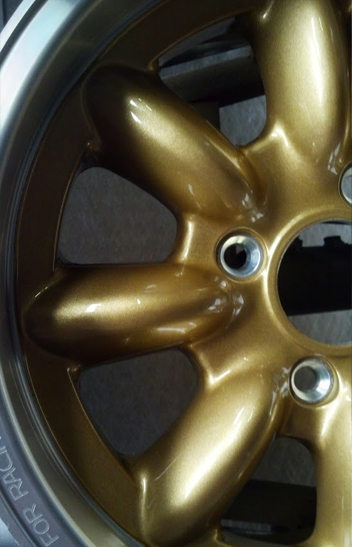 Text or e-mail pictures of your wheels or call to discuss your wheel refinishing needs. We stand behind everything we sell. If you are not satisfied with your new paint or repair services, you can let us know and we will do everything to make it right!